This dining chair is fantastic value and offers a modern fresh feel to your establishment. Finish off your order by picking one great finish from our wide selection. 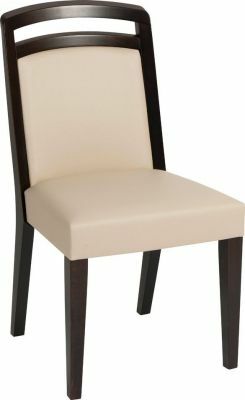 Highly attractive upholstered chair with a padded seat and back. Designed for use in a cafe environment. Complete with an approximate 7-10 working day lead time.